It’s been a little quiet around here at Baseball and Bourbon, although not for a lack of activity. In the last month, I’ve taken a few short trips, and have a few more coming up. A visit to Maryland and Washington DC last month allowed me to both hunt down some bourbons and ryes that I hadn’t been able to find in Michigan, and take in a ballgame at Nationals Park in DC. Next week, I’ve been lucky enough to (thanks to my sister and mother) procure tickets to the Pappy For Your Pappy event at Buffalo Trace for the second year. Lot’s of exciting things to write about! But more immediately, my wife and I spent last weekend in Northern Michigan for the wedding of our friends Brandon and Julie. 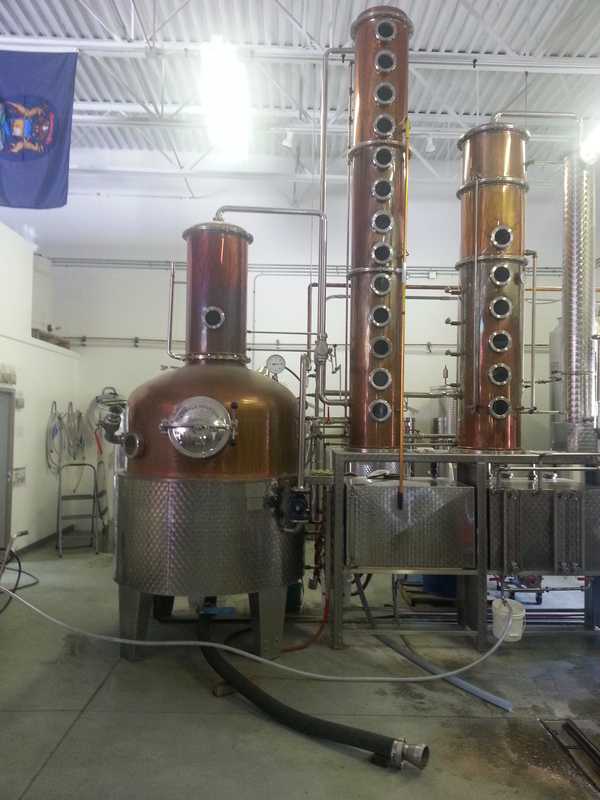 In between the fudge on Mackinac Island and some para-sailing, we had a chance to visit the Grand Traverse Distillery in Traverse City! 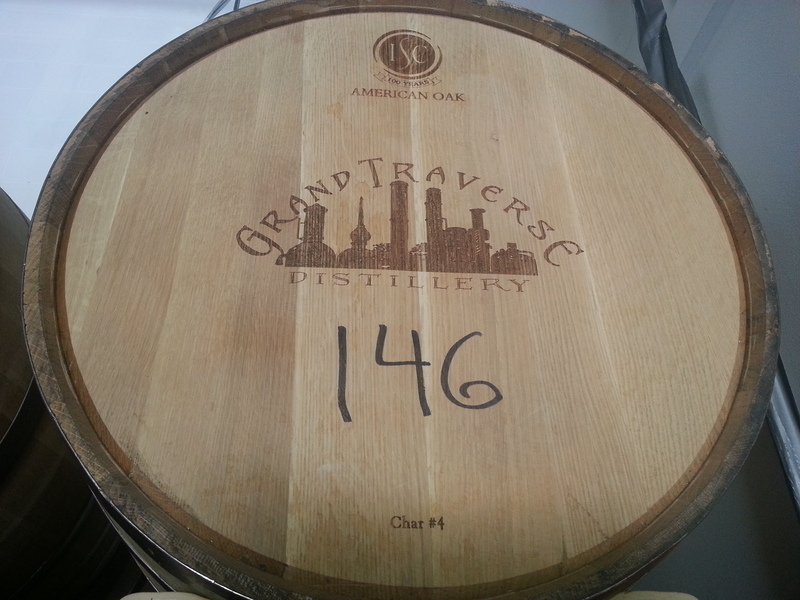 I’ve sampled the wares of the Grand Traverse Distillery several times, including making their bourbon my Bourbon of the Week in August of 2013. I’m also fond of their Cherry Flavored Whiskey as a fun mixer. So when we decided to visit Traverse City, Michigan as part of our trip, a stop in seemed in order. 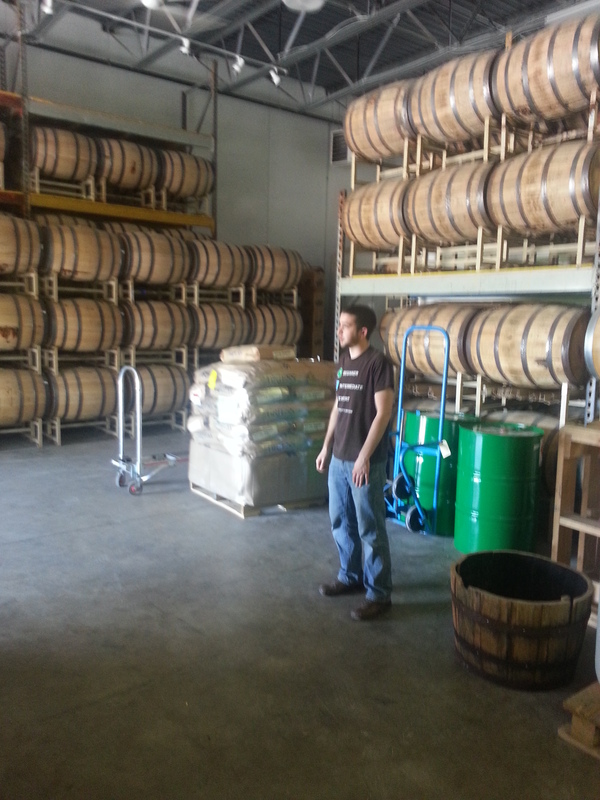 The first thing that will surprise you on visit is that the Distillery has a less than picturesque location. That is to say it’s in the middle of an industrial park on the outskirts of Traverse City, in a less-than-glamorous warehouse looking building. I was afraid I had taken us to the wrong location, but upon walking in, knew that I had been correct. 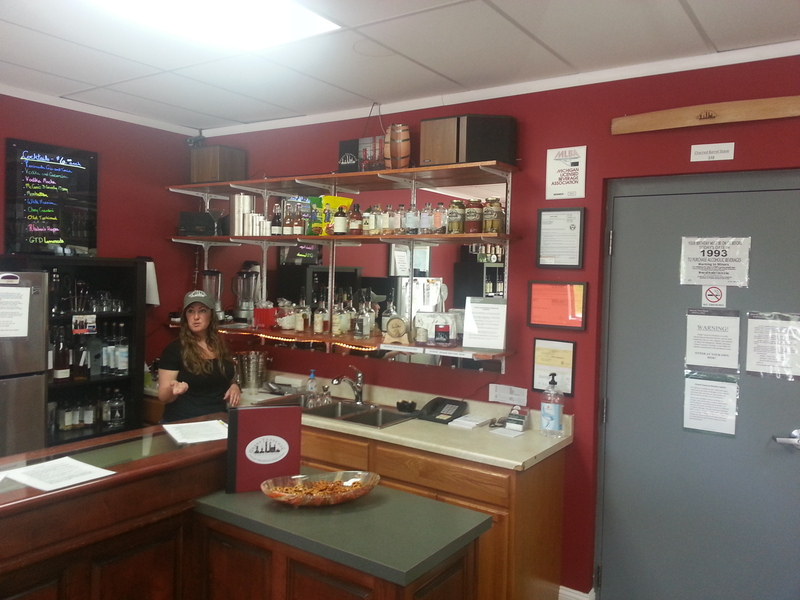 Through the front doors is a lobby/gift shop/tasting room, with a bartender on call to mix a cocktail, give you distillery information and ring up your purchase or tour. My wife and I each had a cocktail (mine whiskey, hers gin), and we awaited the start of our tour! Now, one thing of note right away is that Grand Traverse DOES actually produce their own bourbon (as opposed to sourcing it). There are very few distillers in Michigan who can say that (if any? ), so as you step into the modest size warehouse their still is all the more impressive. Not only is the Grand Traverse Distillery distilling their own spirits, they use almost exclusively locally sourced grains to do it – their corn, wheat, rye, and obviously cherries, are all locally sourced, The entire area is small enough to take it all in visually in a few minutes, but the step by step walk-through tour is much more in depth. Our guide showed us where the grains are delivered, the fermenting process, and their copper still, where they make a variety of different products (whiskey, vodka, gin, and hope to introduce a rum soon). …then, on to the copper still! There is goodness cooking in there! 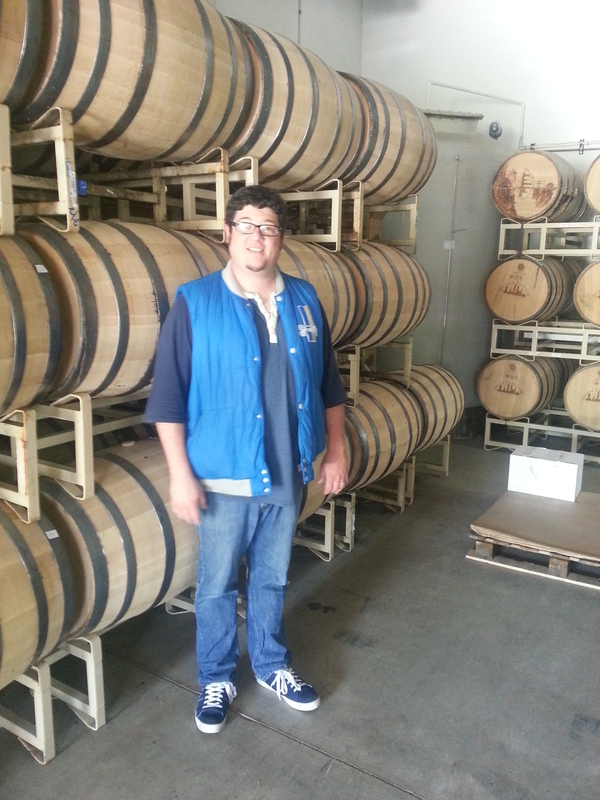 When explaining their bourbon, it was pointed out that all of their barrels use a number 4 char, and, the average barrel age is about 3 years (although there are some they are holding on to for later release). 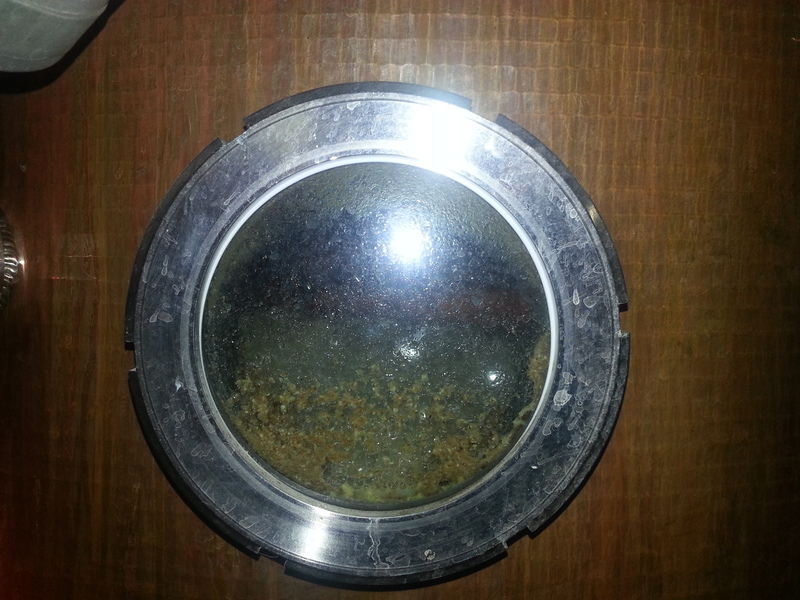 The barrels are all stored in the warehouse, which is only moderately temperature controlled (some heat in winter), but they do not rotate or move barrels between sealing and opening. After a 45 minute tour including a question and answer, we retreated back to the tasting room to sample some of the Grand Traverse spirits. I thoroughly enjoyed the Ole George Rye, and while I still find the Grand Traverse Bourbon a bit rough and tumble, it is still a good quality. It is a higher rye content than I like in my bourbon, but for those who like spicier notes, it’s a solid choice. They are opening a new tasting room in downtown Traverse City, to match ones they have in other cities around Michigan. The tour was very enjoyable, and well worth the time and money. 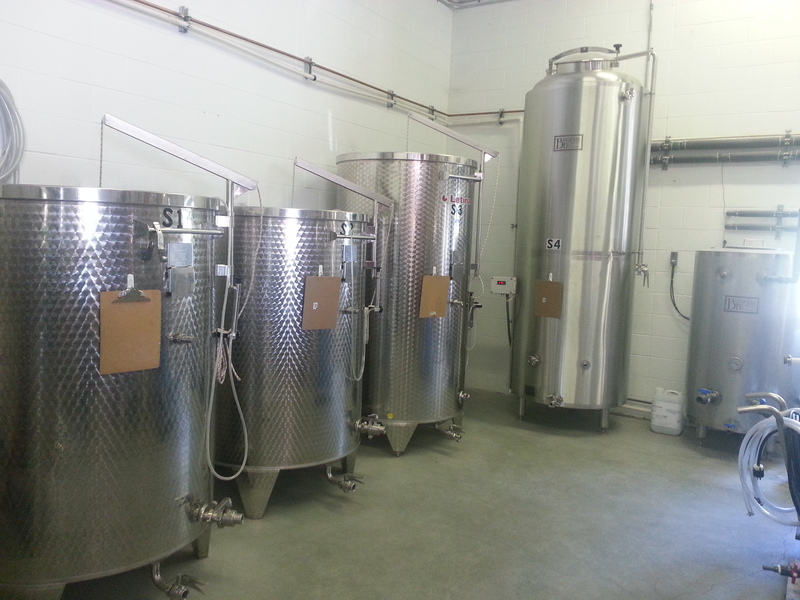 Good job Grand Traverse Distillery – keep doing it well!